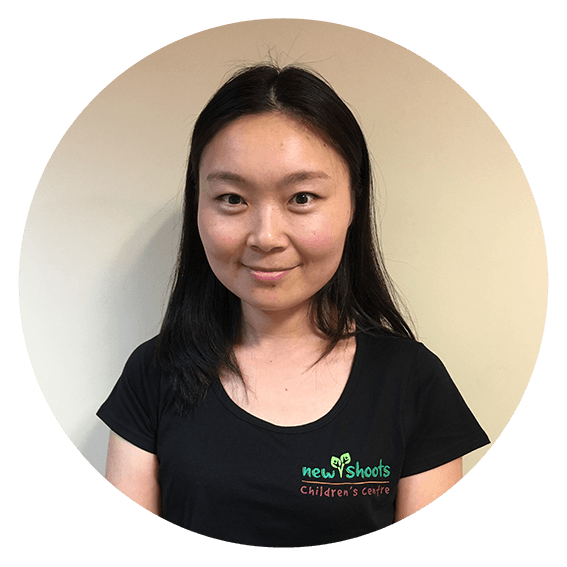 Originally from China, Helen speaks both Mandarin and English. She’s been working on her ECE career since 2016, graduating with a postgraduate diploma (ECE) and plans to pursue a graduate diploma in teaching later this year. “One of my goals is to work as a facilitator between Chinese culture and New Zealand culture in order to ensure smooth communication and inclusive partnership. Helen joined the New Shoots Pakuranga family in 2017 and loves music, nature, reading and travelling, especially alongside her daughter as she sees it as an opportunity to widen her horizons. She’s a big fan of living in New Zealand and enjoys its beautiful landscape and peaceful lifestyle.